NEW YORK (GaeaTimes.com) -- AS Roma are considering a January loan swoop for Manchester City goalkeeper Shay Given. 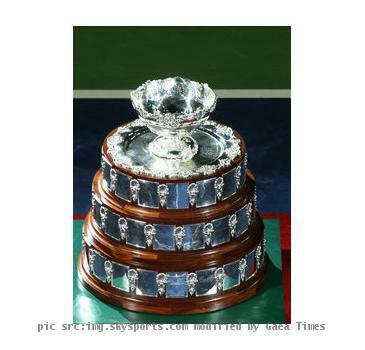 NEW YORK (GaeaTimes.com) -- Austria's Davis Cup tie with France will be staged in an airport hangar in Vienna. 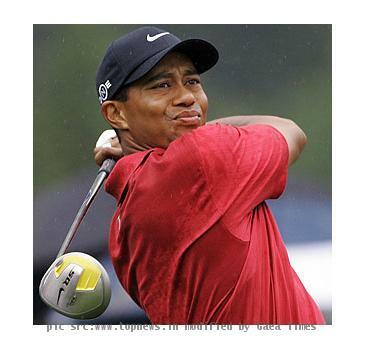 NEW YORK (GaeaTimes.com) -- The famous brand Procter and Gamble's Gillette will terminate its endorsement deal with golfer Tiger Woods. 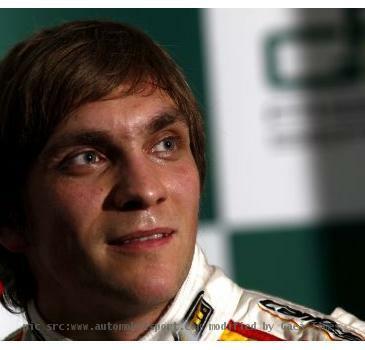 NEW YORK (GaeaTimes.com) -- Lotus Renault team has welcome Vityl Petrov to its team as their new driver for two seasons. 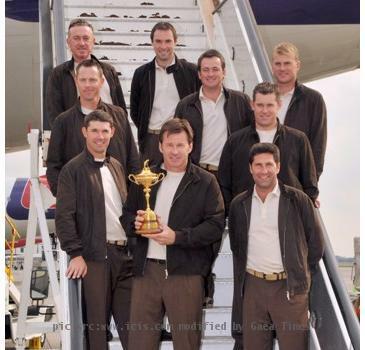 NEW YORK (GaeaTimes.com) -- The European Ryder Cup team have been awarded with the title of BBC Sports Personality of the Year awards in Birmingham. BANGALORE - The England-Ireland cricket World Cup clash here Wednesday may not be as hyped as Sunday's India-England tie, yet the Chinnaswamy stadium is expected to have a good turnout. Madonna Makes out with Drake, Forced him to Kiss on Stage at Coacchella! Madonna crashed Drakes set and forced a kiss on Drake at Coachella. MUMBAI - After veteran character artist A.K. The growing pains of Small Business Owners and Independent Professionals and how to solve them? The unique itches of an Entrepreneur, Independent Professional and Small Business owners, problems so specific to his business only he will understand and appreciate - the growing pains coupled with wearing too many crucial hats at the same time, how to provide top-notch customer service with few or even zero staff, how to respond rapidly to inbound leads and increase conversion, how to ensure not a single communication, be it through Phone call, SMS or Email, remains unresponded, how to manage your day better and more efficiently and be constantly aware of the financial health and progress of your business. The results of the RBI Repo (Additional)/ Reverse Repo auction held today is as under: Amount (face value in ` crore) Item 3 days Reverse Repo Auction (Sale of securities by RBI) 3 days Repo Auction (Purchase of securities by RBI) 7.50% Fixed Rate 8.50% Fixed Rare 1.